Water is the lifeblood of our bodies so it is natural we should consume enough water to ensure that the 60% of us that is liquid is adequately supplied. Water apparently has additional benefits that not only encourage the interactivity of our chemistry but also helps us lose weight. Don’t jeopardize your fitness plans by ignoring the simple no hassle activity of drinking water. A study mentioned on CNN shows that water can help people lose weight (1). In the study, 48 obese men and women drank two 8 oz. of water before each of their three meals along with a low calorie diet. Half drank the water before their meals and the other half didn’t. At the conclusion of the study (3 months) the group that drank the water lost 15.5 pounds when compared to 11 pounds in the control group. We know that 4.5 pounds isn’t that much but even a pound a month for a person in the normal range of weight adds up to 12 pounds a year. Any extra pounds are more than you would have lost if you didn’t drink more water. If you are interested in fitness it is just a few extra pounds you didn’t have to work for. Drinking water also encourages the chemical compounds in your body to interact in the way they were designed (2). Before soda pop, alcoholic drinks, smoothies, and chocolate milk was the idea of plane old water. All other types of drinks require the body to clean out or use up the compounds. Drinking water is a habit that becomes easier the more times you do it. Most people don’t drink enough water and are chronically dehydrated. That dehydration constricts your blood vessels and the movement of nutrients within your body. 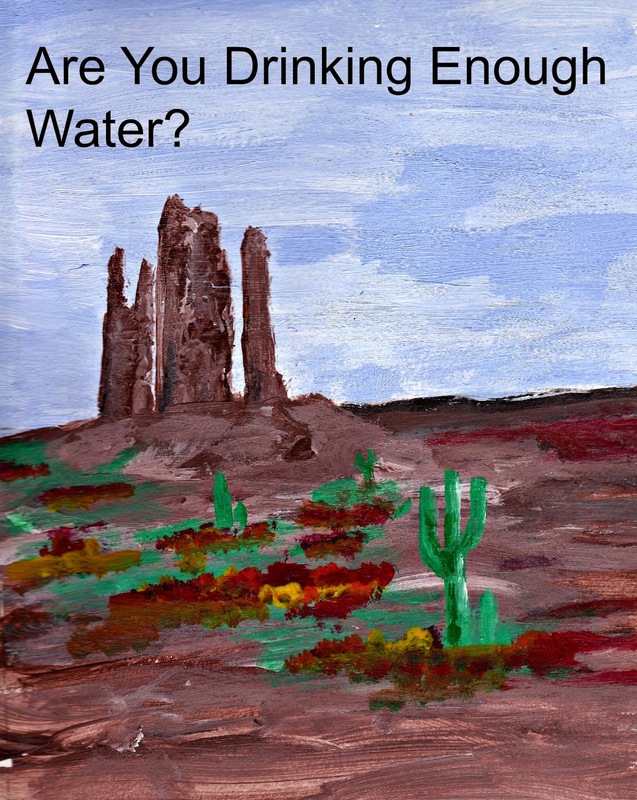 You also can’t filter the pollutants out of your system as fast as you can when you are hydrated. Get into the habit and carrying a reusable water bottle around; especially around eating time.